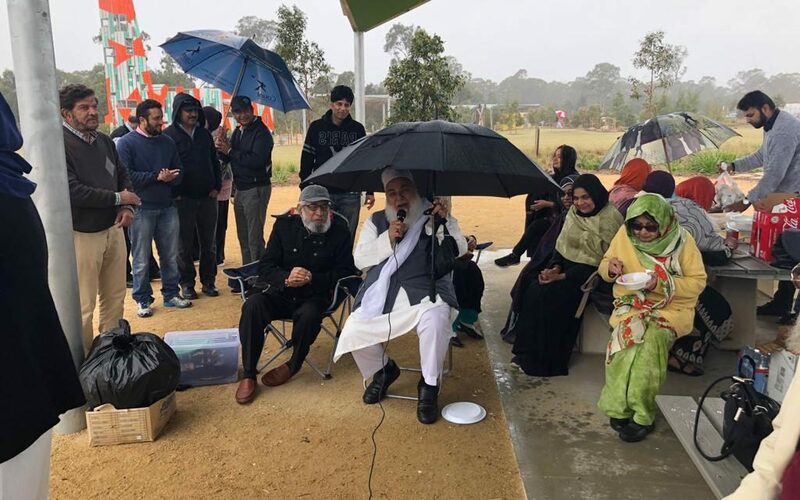 The wet, cold and windy weather did not dampen the spirit of Seniors from the South Asian Muslim Community to reach Bungarribee park to gather for annual SAMAA picnic on Sunday 7 October 2018. A large number of their family members, SAMAA members and young volunteers and joined them to make it a memorable event. 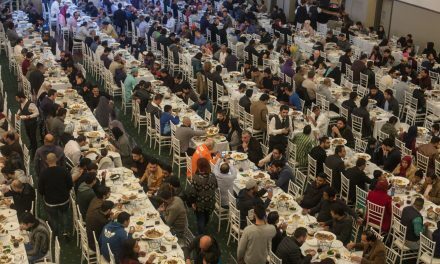 South Asian Muslim Association of Australia (SAMAA) has been caring for community elders since 2007 and organises events at regular intervals to alleviate social isolation faced by seniors after their retirement and as they age. SAMAA organised special bus service from Auburn train station to bring seniors to the picnic venue, though most of them arrived in family cars due to weather conditions. 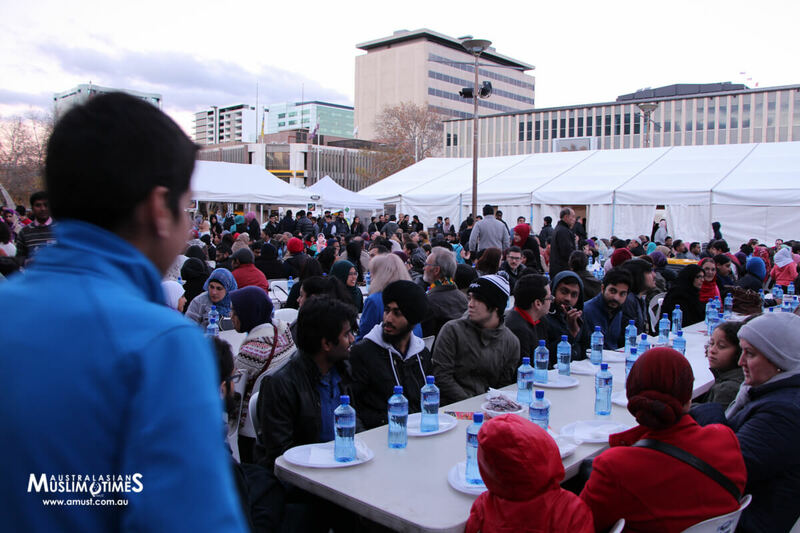 Attendees enjoyed the delicious barbeque and South Asian Cuisine including biryani and desserts much of which was prepared by SAMAA volunteers who always enjoy the company of seniors and were pleased to be able to serve them. The seniors not only enjoyed a day out with their contemporaries but were also given useful information about various aged care services and were also entertained by local artists. 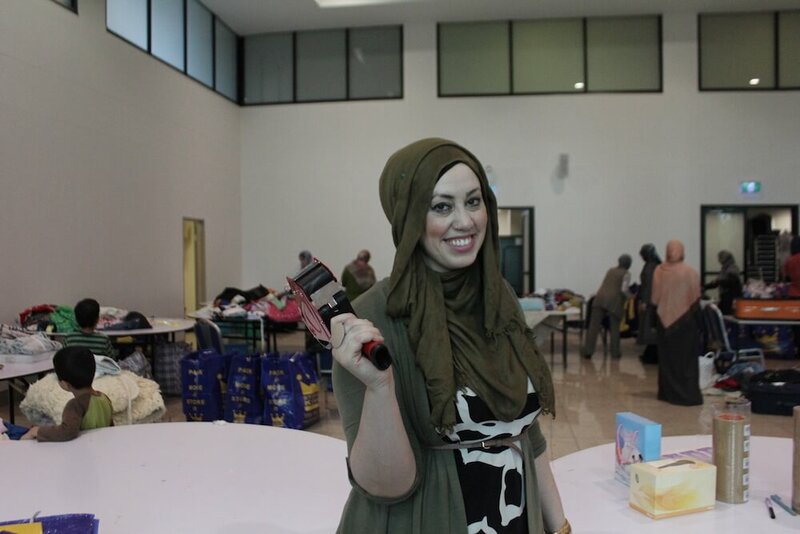 Ms Wafa Zaim from the Islamic Women Association of Australia (IWAA), a service provider specialising in offering services to Muslim elders, spoke about their services. Now government offers Consumer Directed Care (CDC) Home Care Packages with four levels of care depending on physical and mental needs of elders. The first step is the registration with My Aged Care (MAC). IWAA staff and SAMAA volunteers would love to help elders in this process. Once a person is assessed as eligible and subject to availability, the Home Care Package approval will be allocated to the consumer. This will facilitate provision of appropriate services. Mr Zahid Jamil of SAMAA paid homage to Sydney Singer Mr Riyaz Shah, who passed away recently, who had entertained SAMAA elders for several years at most of the events. 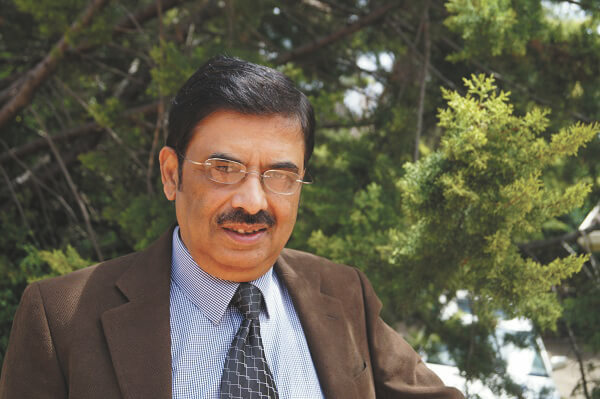 He described him as the true friend of SAMAA who is missed by the whole South Asian community of Sydney. Mr Riaz Shah entertaining seniors at the picnic last year. Mr Zahid Jamil also thanked Ms Robina Yasmin for her services to SAMAA and wished her good luck in future endeavours. Moulana Nizam Thanvi not only recited Quran, Naat and made dua but also entertained audience with some humorous poetry while sitting under an umbrella. Mrs Kaneez Fatima Ali, the famous Sydney poet and SAMAA patron recited a poem to the joy of many. 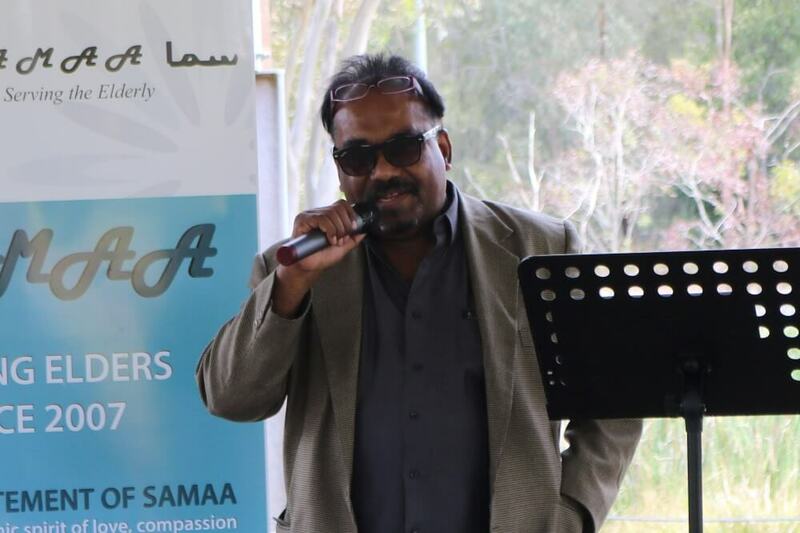 Sydney singer Mr Shahid Malik entertained audience with a few thrilling bollywood songs. SAMAA’s Services include developing innovative & effective Service Modules, in order to facilitate the provision of culturally specific needs of our Seniors. In order to assist in this mission, SAMAA has many dedicated volunteers who provide yeoman services such as take elders to doctors, grocery shopping, social events, mosque visits etc. These volunteers also assist seniors in home cleaning, cooking, delivery of home-cooked meals or simply spend time with them. 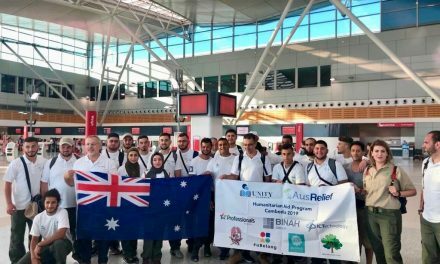 Importantly, SAMAA is actively negotiating with various service providers for all levels of services including services at home and in Aged Care facilities advocating service providers in fulfilling their CALD (Culturally and Linguistically Diversified) requirements of South Asian Muslims.